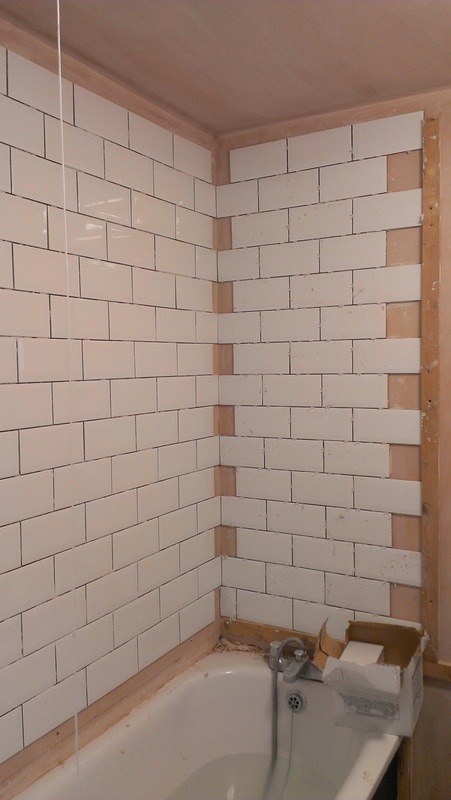 We’ve started new job today – tiling a shower enclosure in Fulham, London. 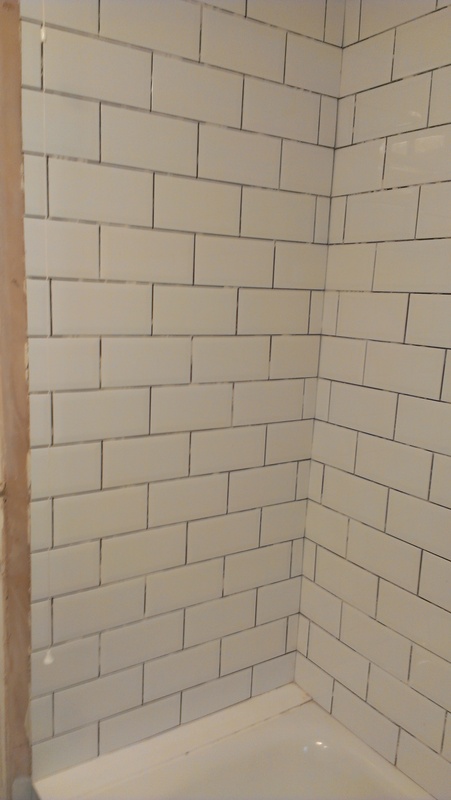 Nearly done now, just the little window and the grouting to go. 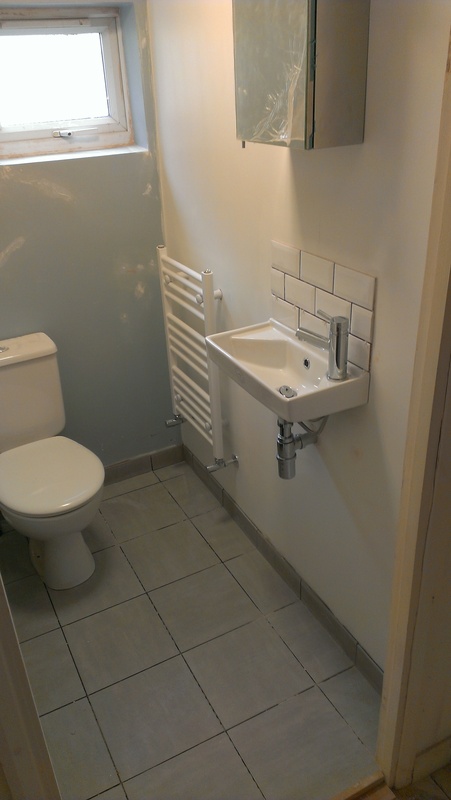 This entry was posted in Job reviews and tagged tilers London, tiling company london. East London tiling – above the bath. Do you like it? Tell us what you think. This entry was posted in Job reviews and tagged local tiling services london, tilers London, tiling company london. When deciding on some new tiles for your home it’s important that you do your research. What you are looking for is not only to find nice looking tiles that will suit your home decoration wise but also practicality and lasting. 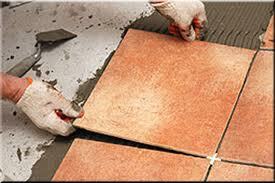 Different types of tiles are recommended for different areas in your home not only because of the shapes and coulors. One of the important aspects you need to be familiar with before choosing your tiles is PEI rating. The Porcelain Enamel Institute rating, more commonly known as the PEI rating. PEI rating helps you determine how much foot traffic the tiles can resist. For example if you have ceramic tiles PEI rated Class 2 – these are best for light foot traffic – slippers or soft soled shoes, best used in second level bathroom areas. The PEI rating goes from Class 0 – no foot traffic to Class 5 – heavy traffic. 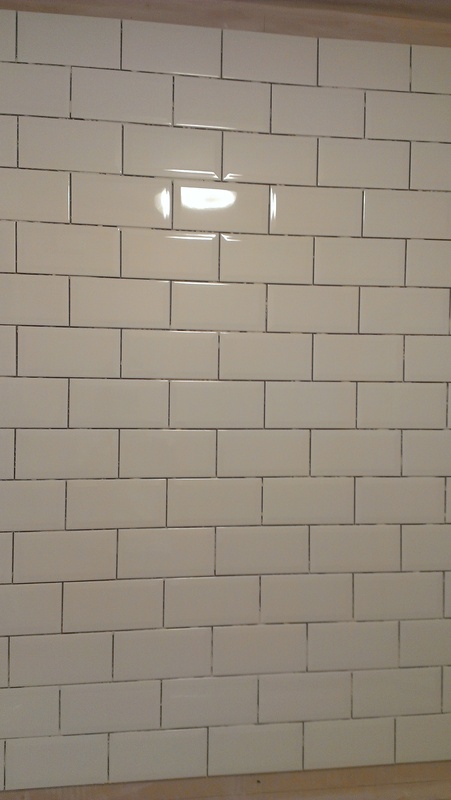 Class 0 – no traffic – wall tiles only – not to be used on floors. Class 3 – light to moderate traffic – any residential area with exception of some kitchens or hallways if heavy foot traffic is anticipated. Class 4 – Moderate to heavy traffic – hallways and kitchens, balcony’s, entryways where foot traffic is exceptionally heavy. Class 5 – high foot traffic – Any areas domestic or commercial subject to heavy traffic. Most ceramic floor tiles are PEI rated between 3 and 4 and recommended for any domestic floors, porcelain tiles are PEI rated between 3-5 and are suitable for commercial uses. For most of us porcelain and ceramic tiles look the same but the main difference is that porcelain tiles are more dense and less pours which makes them more hard wearing and suitable for both indoor and outdoor use. Ceramic tiles are only recommended to be used on internal walls and floors. If you still struggling to choose right tiles or need any advice on your tiling projects call ” London Tiling Company on 0207 871 3026″ or visit http://www.londontilingcompany.co.uk for free quotation. This entry was posted in Job reviews.